We eat a lot of Asian food in our house. I generally put it on the menu once a week. I make most of it from scratch but one thing I haven’t yet been able to make are eggrolls. They really intimidate me. I’m not sure why although I do hate rolling foods into packages because it never seems to work for me. I made Moo Shu Tofu several months ago when I brought wrapers back from Pittsburgh but I figured I’d go to the store and buy the wrappers here this time. Of course when I got to our store I couldn’t find them anywhere. 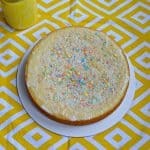 While this was a partial disaster, it also made my Daring Bakers challenge for this month easy to choose. 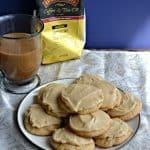 This month we were able to choose any previous Daring Bakers or Daring Cooks challenge. 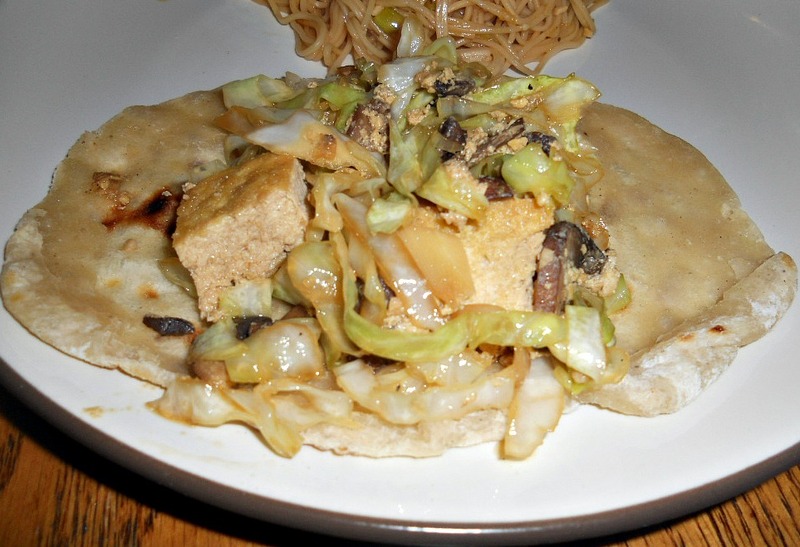 I actually chose two, the first being the Moo Shu from the Daring Cooks 2011 challenge. The recipe I used for the wrappers had the same ingredients, just in different proportions. The wrappers only include three ingredients so I didn’t think they would be too hard to make. Boy was I wrong. I had the worst time with these. I think the whole concept of putting two wrappers together, rolling them out, cooking them, and then trying to separate them was crazy. 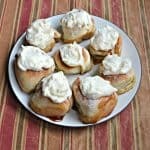 The next time I make these, yes I will be making them again, I will cook them one at a time. I ended up burning my fingers several times while trying to separate the wrappers and tore a few holes in them as well. While it ended up being a lot of work, it was totally worth it. Even my husband was impressed with my mu shu wrapper skills. 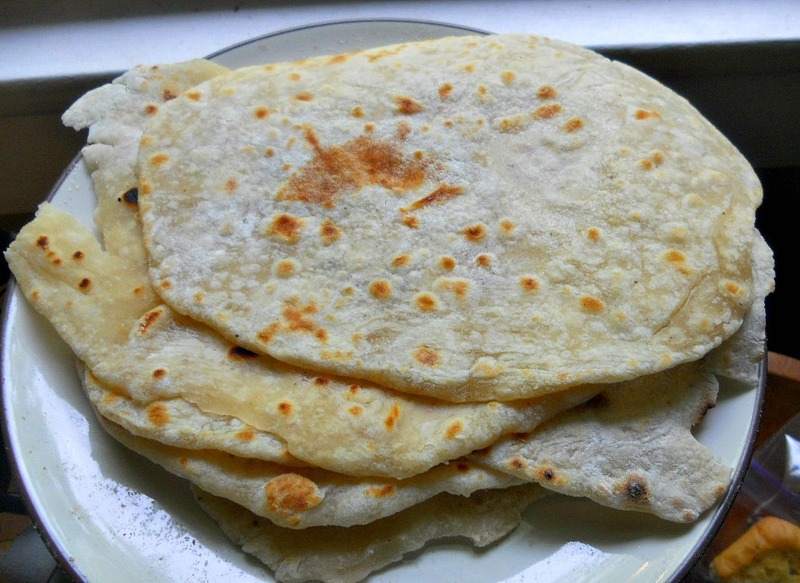 They turn out to be slightly crisp on the outside but soft on the flip side. When they are heated up they are easy to roll. 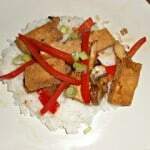 They ended up working well with the mu shu tofu and tasted great as well. 1. In a mixing bowl combine the flour, water, and salt. Mix with a wooden spoon until the dough comes together. 2. Turn out onto a floured surface and knead for 3-5 minutes. Cover with a towel and let rest for a half hour. 3. Shape the dough into a long cylander. 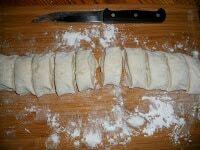 With a sharp knife cut the dough into 10 equal pieces. 4. 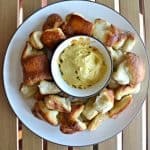 Lightly flour your hands and use them to flatten each dough ball into a 2 inch circle. Brush the top of each circle with sesame oil and then lay one round on top of a second round so that the oiled sides meet. 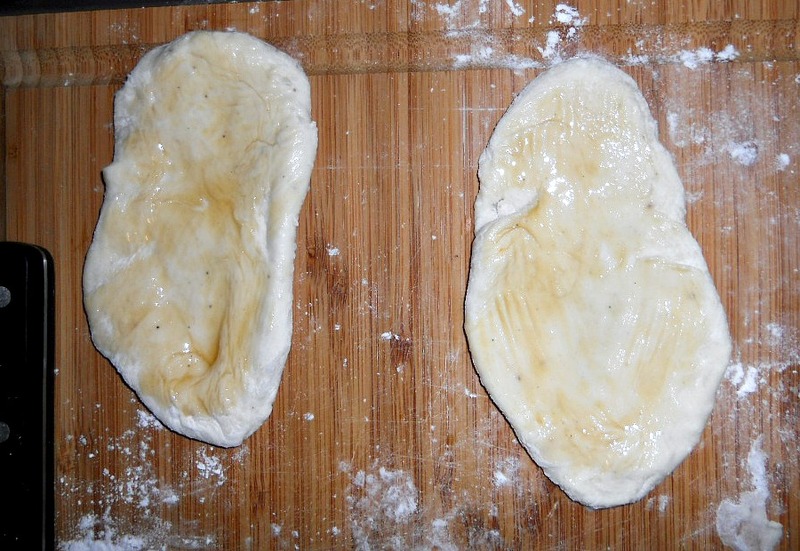 Flatten the pair of dough circles with your hand. 5. 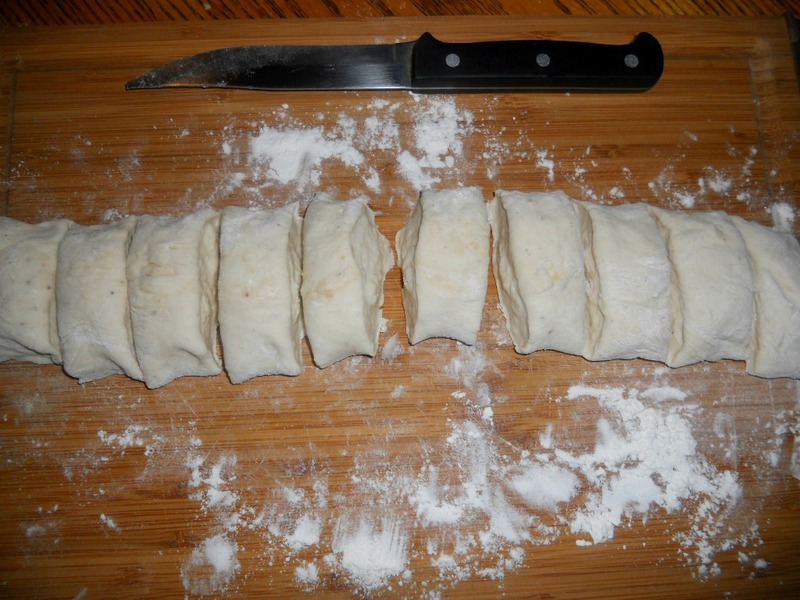 Using a floured rolling pin, roll each pair into a thin pancake about 7 inches in diameter. 6. Heat a non-stick pan over medium high heat. Cook the pancakes one at a time. heat until one side because less opaque and starts to bubble. 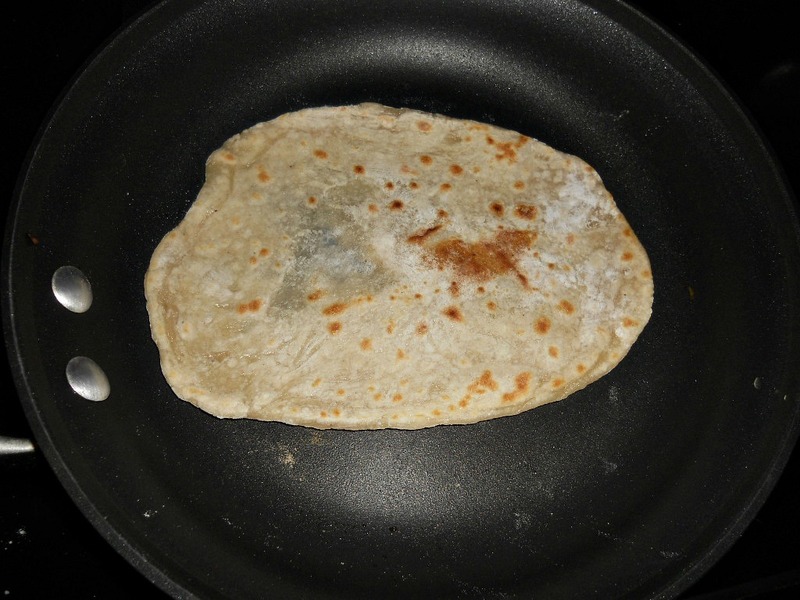 Flip it over and cook until a few light brown spots appear on the other side, about 45 seconds. 7. 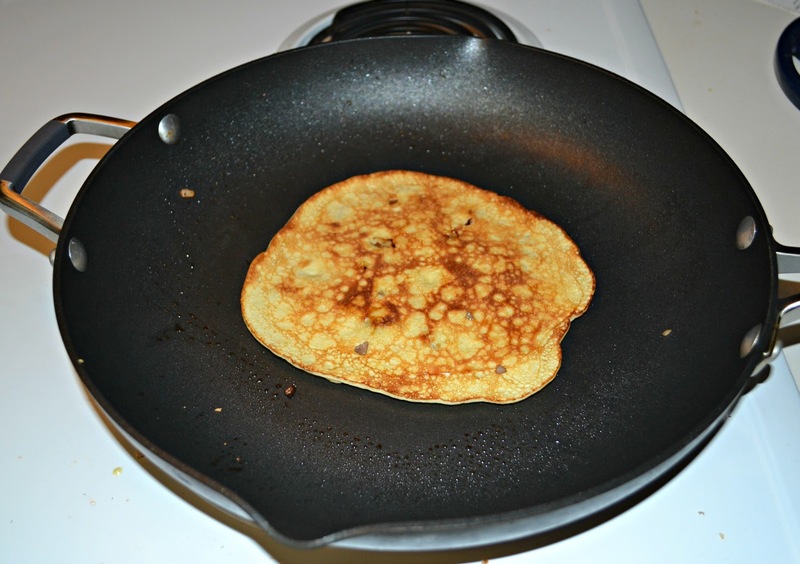 While the pancake is still hot, look for a seam and carefully separate the pancake into two pancakes. Be careful as the steam from the middle of them is very hot. 8. Stack the pancakes on a plate and keep them warm. If not using right away, refrigerate until ready to use. 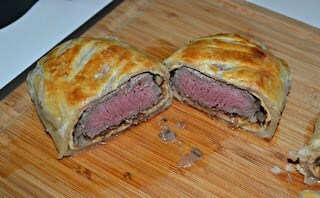 Then I made the Beef Wellington. I’ll be the first to admit I was scared. I think Chef Gordon Ramsay has made this a scary dish for many people. If you’ve ever watched Hell’s Kitchen, this is one thing always on the menu and one thing that trips up a lot of the chefs. The hard part is that the beef is wrapped in puff pastry so there is so real way to check the temperature before slicing the beef open. If you slice it too early and have to put it back in the oven then it dries out. When I saw the recipe I was even more nervous. I was thinking it was just a piece of beef tenderloin with puff pastry around it, right? WRONG! Apparently there are several components to a Beef Wellington. 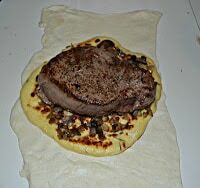 There’s the beef tenderloin, there’s the mushroom duxelle, there’s a savory crepe, and then the puff pastry. I wasn’t sure about the crepe because it seemed like too much bread product but let me tell you, make it because it holds in the juices and adds flavor to the beef. It was really delicious. In fact, I’d make these as a savory crepe all on their own. All the components were not nearly as hard to make as I thought they’d be. I managed to make the Wellingtons, macaroni and cheese, and green beans, all in under an hour. I made individual portions and cooked them in the oven for about 20 minutes. When I pulled them out of the oven I allowed them to rest for 5 minutes and when I cut it open, nervous that they wouldn’t be cooked, we had a perfect medium-rare to medium steak….they were great! 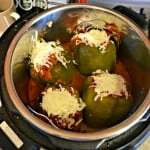 My husband loved his and I thoroughly enjoyed mine as well. 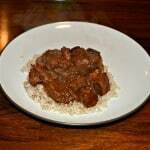 In fact, he told me this should be one of the recipes we put on a rotating basis! 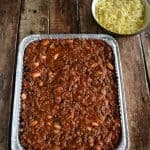 I generally made 2-4 new recipes a week and rotate 8-10 of our favorites throughout the month and for him to tell me he wanted to have this on a monthly basis, well that means it was pretty darn good! 1. 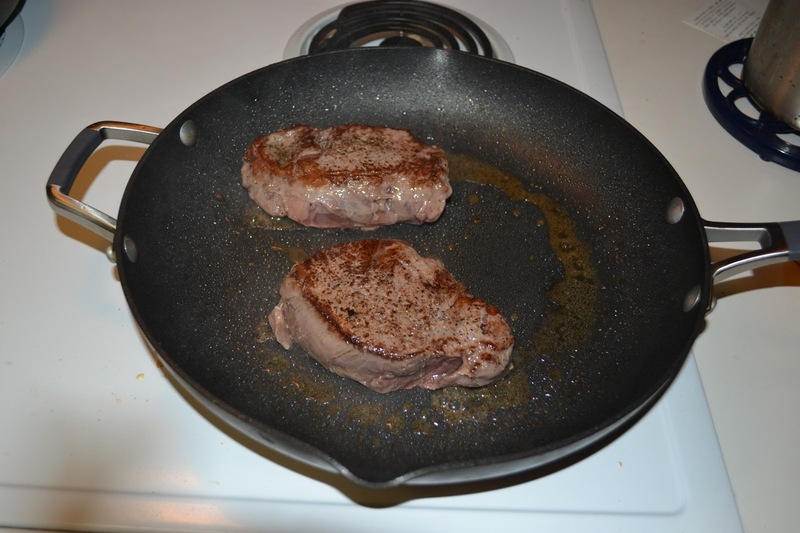 To make the duxelles, heat the butter and oil in a small skillet over medium heat. 2. Add the shallots and cook, stirring often, for 3-4 minutes. 3. Add the mushrooms and stir well. Cook for 15 minutes, stirring occasionally. Sprinkle with salt and pepper, stir, then remove from heat. 4. To make the crepe combine the flour and salt in a small bowl. In another small bowl beat the egg and then stir in the milk. 5. Pour the egg and milk mixture into the center of the flour and mix well until incorporated into the flour. Stir in the rosemary. 6. Melt the butter in a 10 inch skillet over medium heat. Pour half of the butter into the crepe mixture and stir until combined. 7. 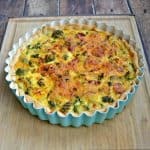 Increase the heat to medium high and pour 1/4 cup of the batter into the skillet and swirl so that the batter is thin and evenly coats the pan. 8. Cook for 1-2 minutes or until the underside is brown. Flip over and cook for an additional minute. Remove to a plate and repeat with remaining batter. I was able to make 3 crepes. 9. Remove the beef from the refrigerator 30 minutes before cooking. Pat the beef dry and season with salt and pepper. 10. Heat oil in a large skillet over high heat until very hot. Add the filets and sear for 2-3 minutes, flip and sear the other side for 2-3 minutes. 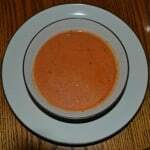 Remove from the skillet and place on a pate to cool. 11. Roll out the puff pastry sheet making a large rectangle. Cut in half with a knife. Place the two sheets side by side. Place 1 crepe in the middle of each puff pastry sheet. 12. Spread several tablespoons of the mushroom duxelles over top of the crepes, spreading evenly. 13. Place a filet in the center of each crepe. Carefully wrap a crepe around each filet, pressing to mold it to the meat. Trim off any extra crepe. 14. 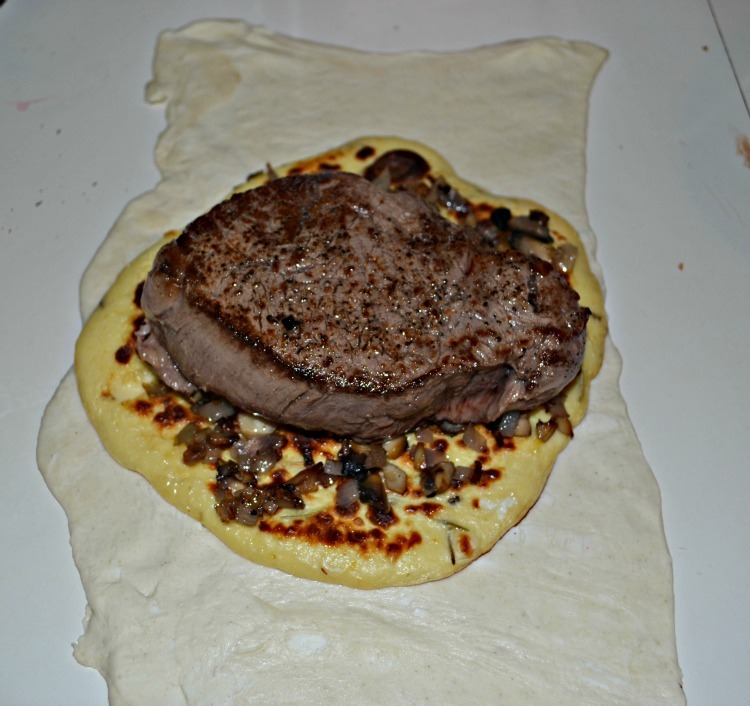 Wrap the puff pastry around the beef and crepe. Brush some of the beaten egg along the bottom edge to seam. Press gently to seal and trim off any excess. 15. Lightly grease a baking dish with butter and place the Wellingtons onto the dish, seam side down. 16. 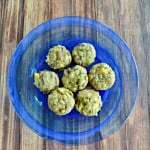 Place in the refrigerator and chill for 15-20 minutes. 17. While the beef is chilling preheat the oven to 475 degrees. Brush the Wellington’s with remaining beaten egg. Using a knife, score the surface of the pastry with diagnoal lines, being careufl not to cut all the way through the pastry. 18. 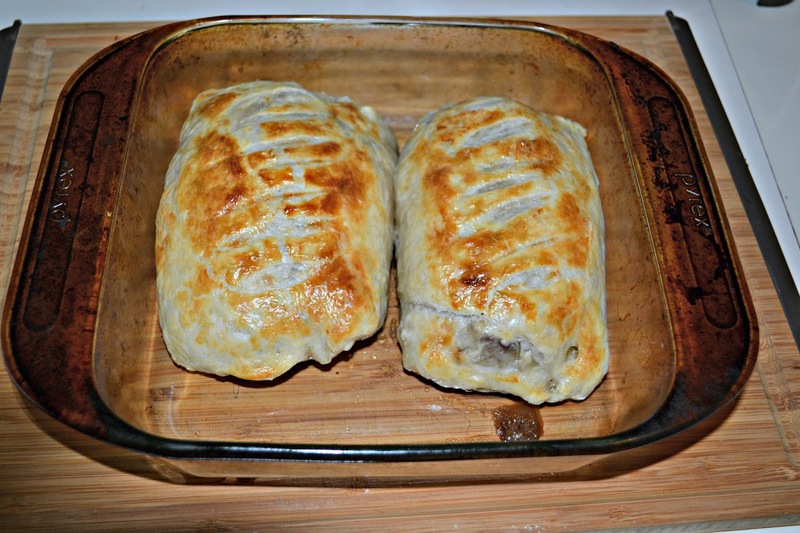 Put the Wellington’s into the oven and reduce the heat to 425 degrees. Bake for 20 minutes. 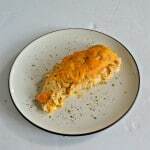 remove from oven and place on a cutting board. Allow to rest for at least 5 minutes. 19. 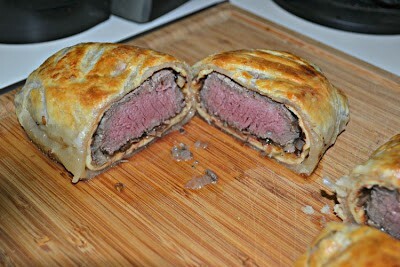 Cut the Wellington’s in half and serve hot. Those both look & sound great! I completely forgot to do my challenge this month. Maybe I’ll double up for August. 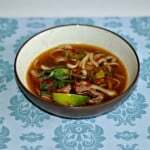 I don’t think I even know what moo shu wrappers were before reading your post, but they look really good! (I love Asian food too.) And your beef wellington – YUM!! Great job!